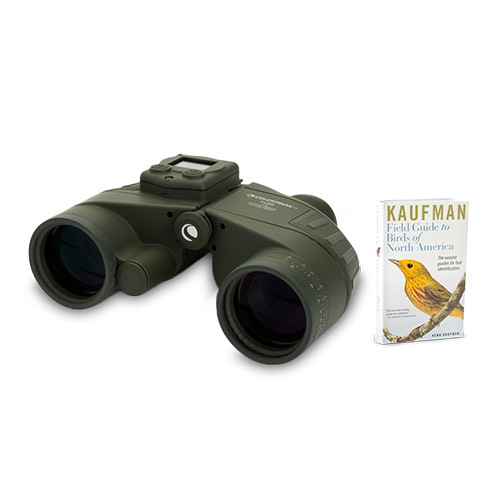 The Celestron 71422 Cavalry Series 7x50 binocular is ideal for the outdoor enthusiast as it is waterproof designed for hunters, boaters, law enforcement, and military personnel with rubber covering and nitrogen purged for all weather protection. 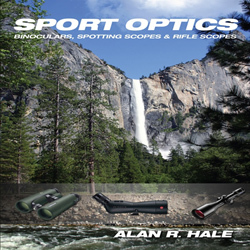 An integrated GPS, digital compass for direction finding, a reticle for distance measurement, and a convenient individual focus system make this a very practical binocular. 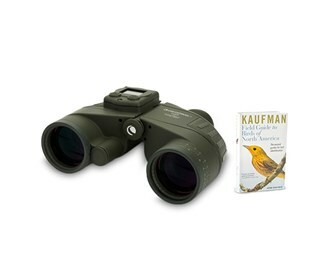 This compact and lightweight binocular is waterproof and fogproof to use in all weather conditions. 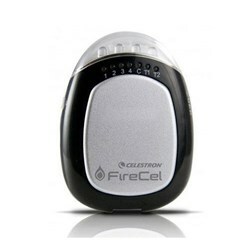 The Celestron Cavalry 7X50 GPS has many exciting features for users of all types. 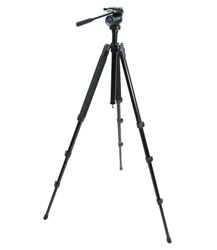 See the Celestron Cavalry 7X50 GPS product video and gallery images above for more details. 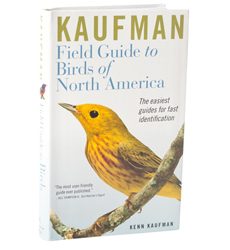 FactoryOutletStore stocks a full line of accessories like Celestron 93524, Celestron Field Guide to Birds of North America, and Celestron LensPen - Optics Cleaning Tool for the Celestron Cavalry 7X50 GPS. 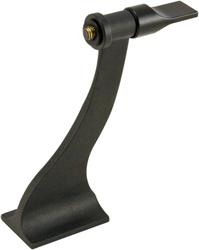 The Celestron Cavalry 7X50 GPS is sold as a Brand New Unopened Item.